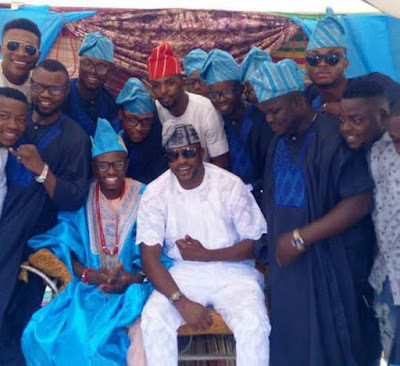 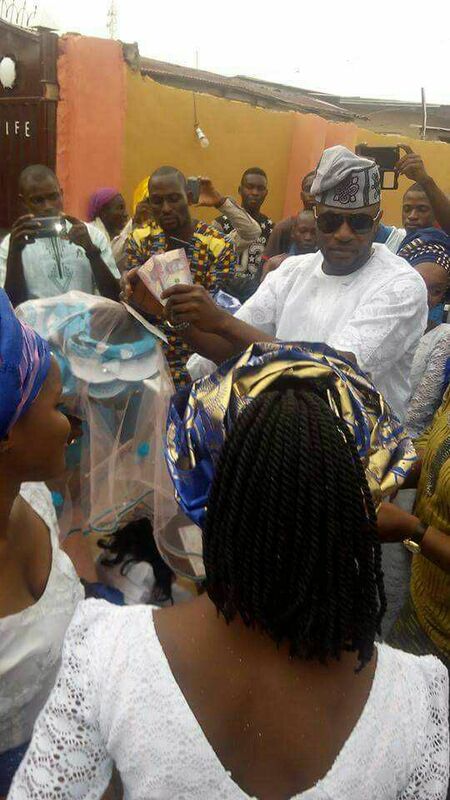 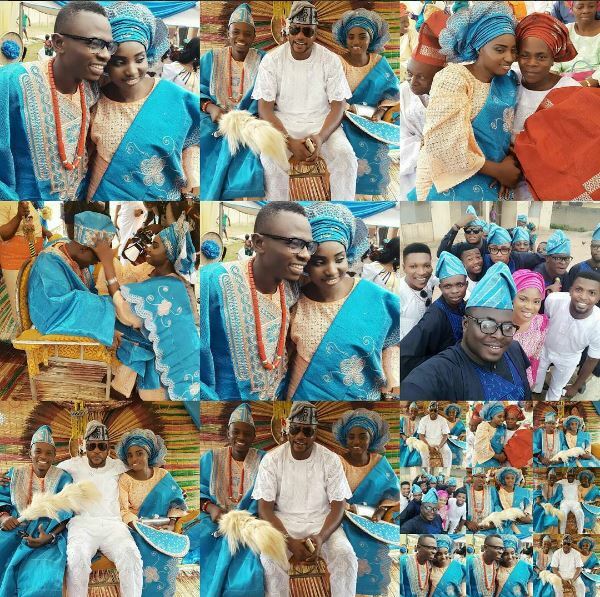 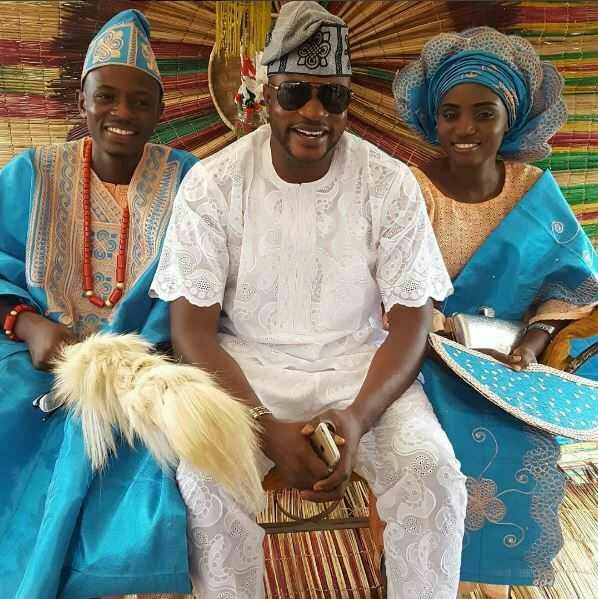 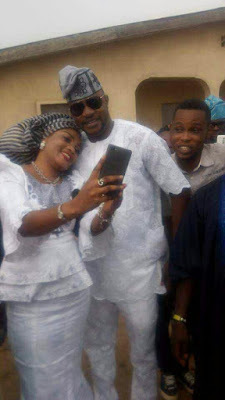 Nollywood star Odunlade Adekola attended the traditional wedding of his young brother, Adekola Jethro Oyekanmi who is also an actor today, September 29th. 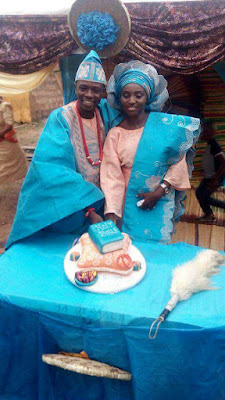 He married his heartthrob Blessing Adebori. 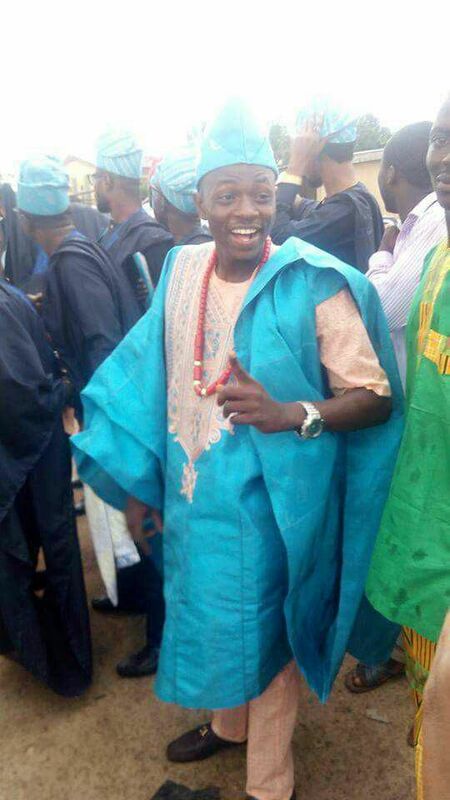 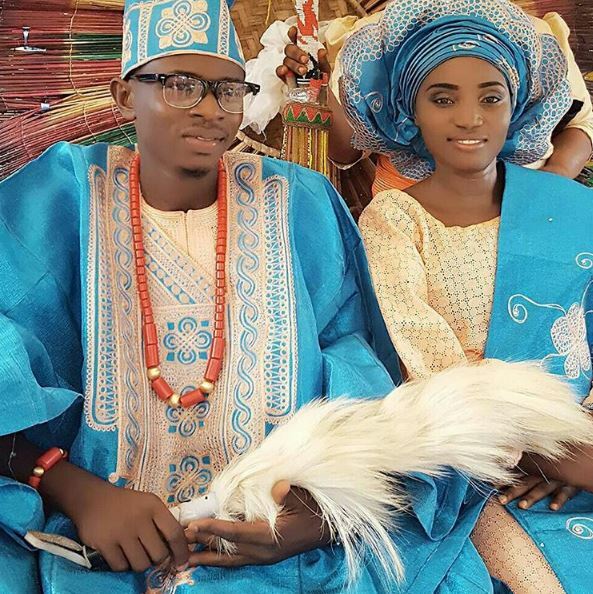 Oyekanmi Adekola is going to have his white wedding on Saturday October 1st.